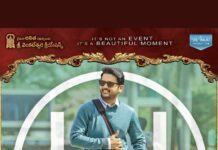 Shambho Shankara Movie Censor Report: It is known that the Jabardasth comedian Shakalaka Shankar is making his debut as hero through the film ‘Shambo Shankara’. 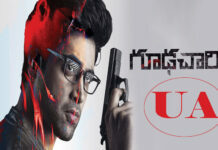 The film has completed censor formality recently and received ‘U/A’ certificate and also received appreciations from the censor board members. The Shambho Shankara film is now all set for a grand worldwide release on June 29. 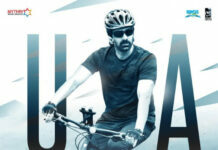 Sridhar N is being introduced as director through this film. Actress Karunya is playing the female lead. SK Pictures as a presenter, the film is being made under RR Pictures banner.